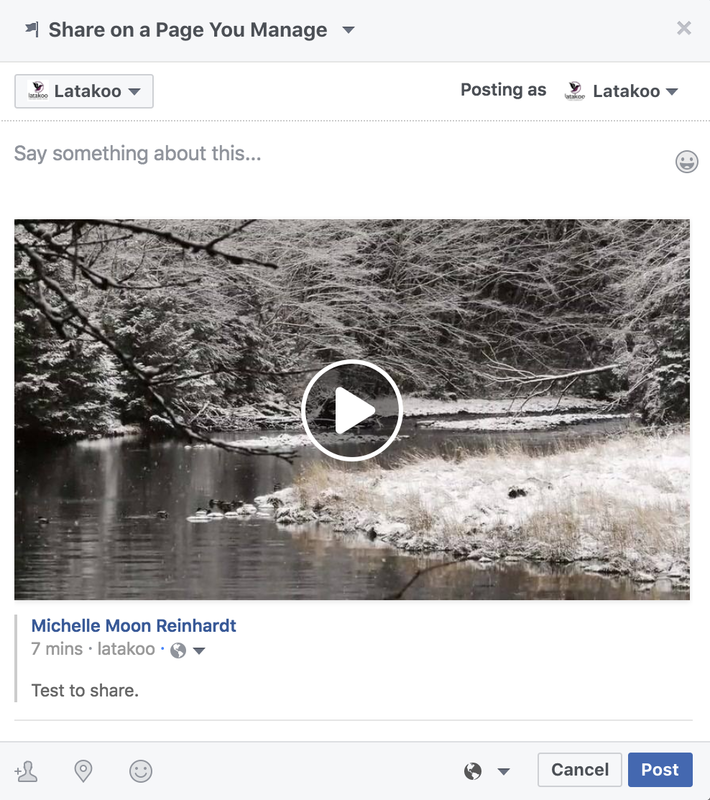 latakoo has improved sharing to social media accounts within latakoo Pilot, making it easy to move files directly from latakoo to the most popular social media sites. This is currently a beta feature. 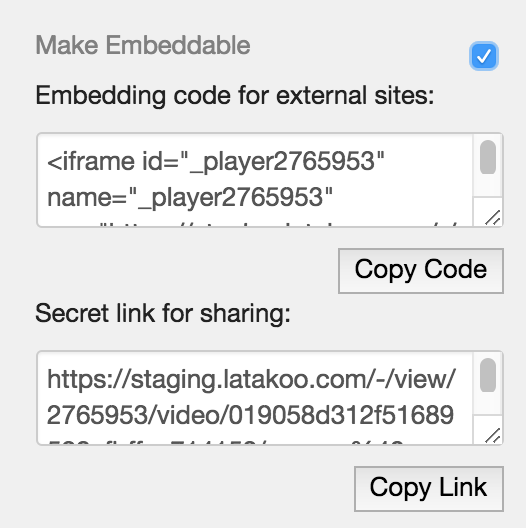 Once your content is uploaded to latakoo.com, a drop down sharing menu will appear below the download menu. This menu contains options to share files on five of the most popular social media platforms: YouTube, Twitter, Facebook, LinkedIn, and Google Plus. The menu also contains controls to share by email, to copy a link from a video inside Pilot, or to capture an iframe code that’s used to embed a video in a website. This is the first release, so there are some limitations to the features, which we will identify below. 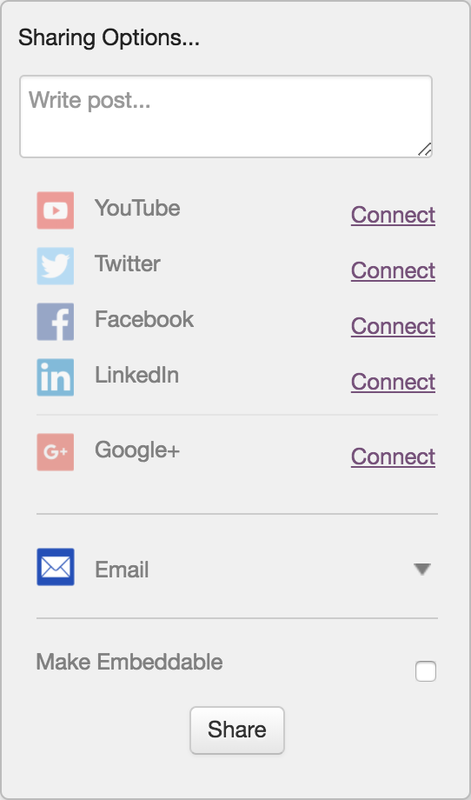 When you’re ready to send content to a social media platform, click the drop down menu and click connect to sign into one or all of the social media platforms. 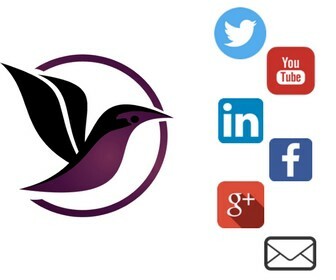 Important: If you manage multiple social media accounts, you will only be able to sign in to one account at a time. To change accounts, log out of latakoo and log back in. Logging out will disconnect latakoo from the social media accounts. We plan to expand the log in feature to both remember your log in and to switch between accounts. 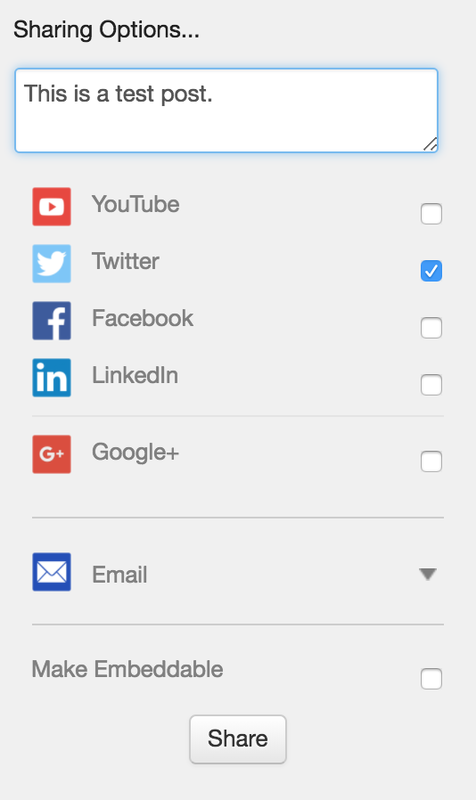 Once you’ve connected one or more platforms, select the checkbox, write the post in the window, and click share. You can post to multiple accounts at one time. Once the post is complete, a confirmation message will appear within latakoo Pilot. Each social media platform handles video under its own rules. Most of them have some restrictions on length or size of video. For instance, Twitter limits videos to 2:20 in length and 512MB in size. If your video falls outside of those specifications, latakoo will gray out Twitter as a posting option. For LinkedIn and Google+, video will be streamed from latakoo. Depending on your plan, charges may apply. If your post requires changes or editing once it’s posted, those changes will need to be completed within the social media platform. Important: In this first release, you will not be able to directly post to a public or business page on Facebook. Posts will appear under your personal account and then can be shared to to a public page or group within Facebook. You can also generate a sharable link or an iframe code. An iframe code can be used to publish the video on a website. Using this code will stream the video directly from latakoo and, depending on your account, charges may apply. 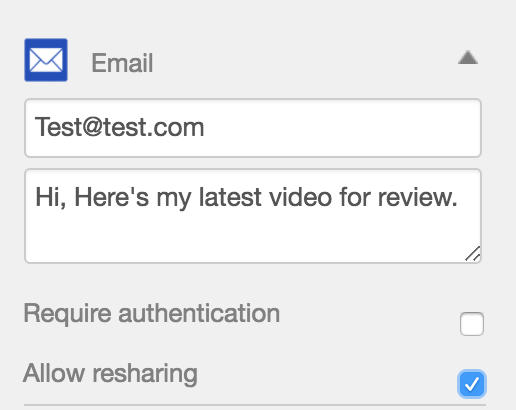 We hope you find this new sharing feature within latakoo Pilot helpful. And we’d love to hear from you as we improve the functionality. Drop us a line or join us for our next How to latakoo training, held monthly.